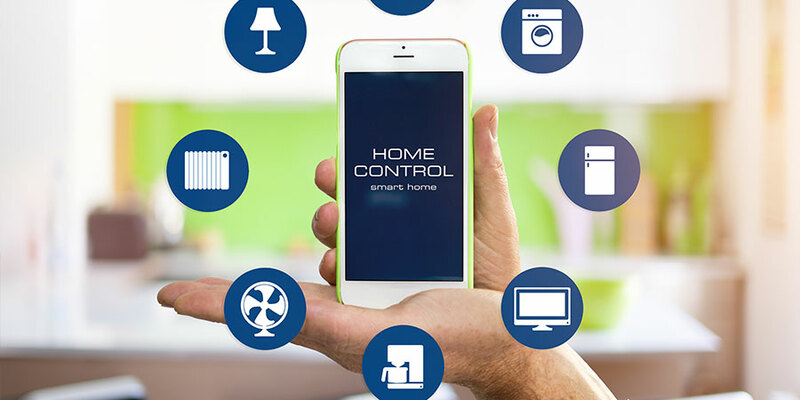 From home management systems to energy savings and even video surveillance, is your existing system up-to-date? Straightforward policies that are explained and enforced are important in any business, no matter what size or type. Here are some ideas to consider as you start building a policy to keep everyone in your company, as well as office, restaurant or store property, safe. As crime rates rise, you may feel like you are powerless to do anything. While the following suggestions offer no 100% guarantees, these simple precautions could prevent a crime from occurring at your house. 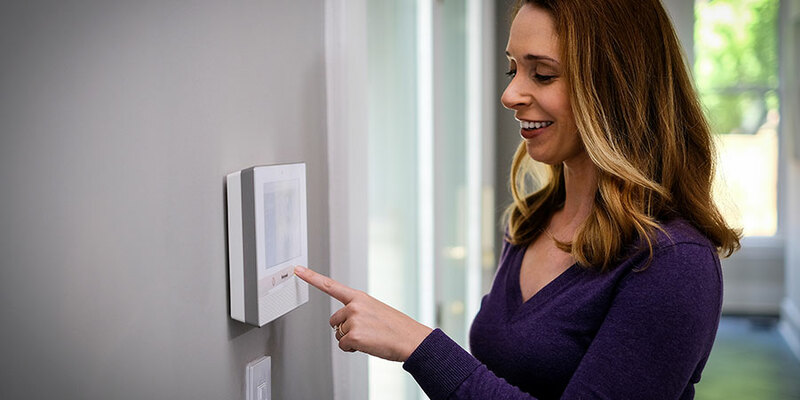 In addition to enhanced security, there are a host of other advantages to smart locks that make them pure magic. Here are just a few of our favorite. 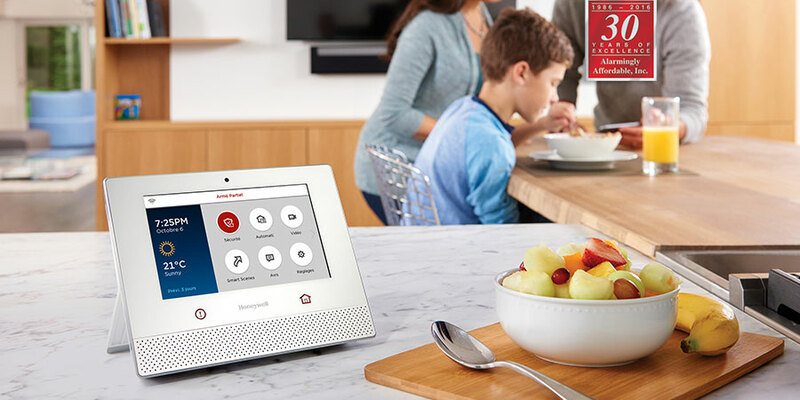 Wireless keypads on an alarm system – why are they better than the alternative, which is a keypad wired into a home’s infrastructure? Let’s look at a few key reasons. 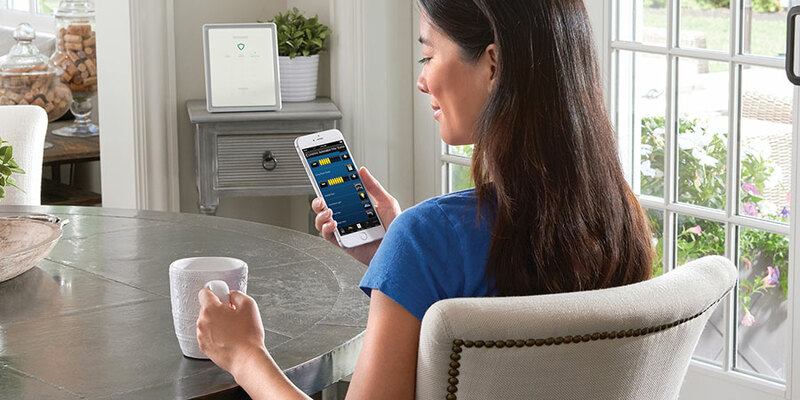 Mobile apps can be a great tool for staying on top of all of the automated tasks in your life: banking, bill paying, and even keeping your home secure. 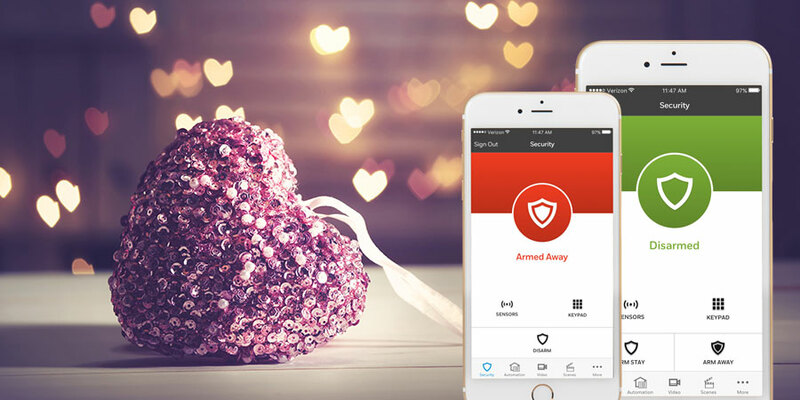 Let’s be honest: Choosing a security system can be overwhelming. With so many integrations and add-ons out there, how do you know what’s essential? Don’t worry; we’ve got you covered. 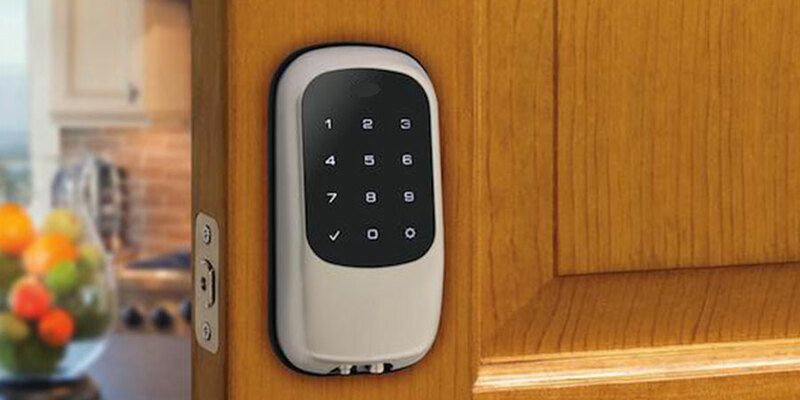 The essential components of a security system are the following. It’s the time of year when we show a little more love than normal. But Valentine’s Day weekend isn’t just for the people we love; it can also be for the things we value most, like our homes. 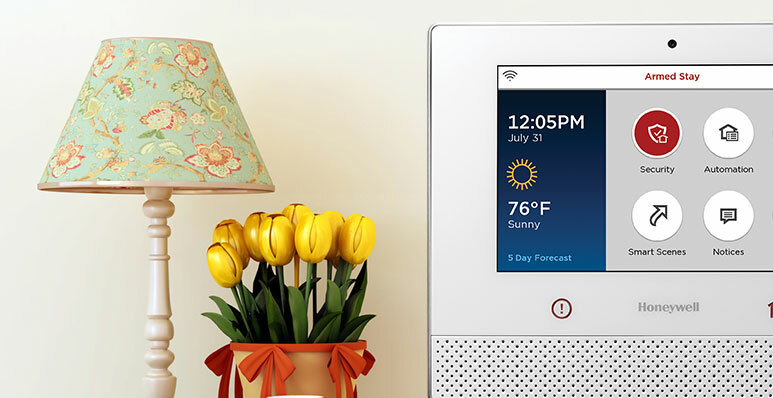 Here are the gifts home control technology can give this February. 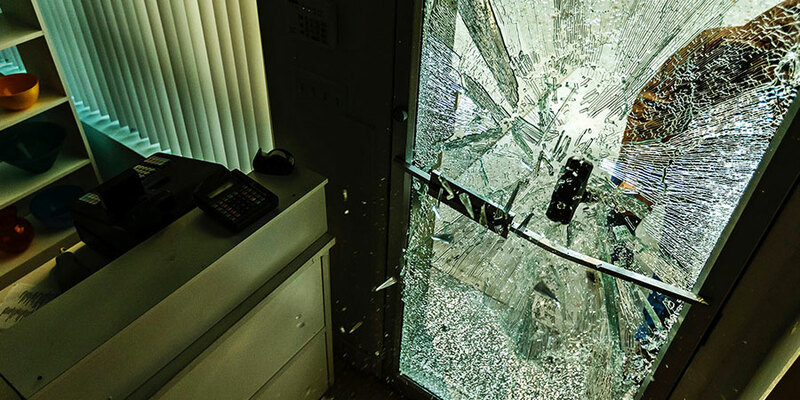 It makes sense to question the necessity of glass break detection – after all, aren’t motion detectors enough? In some cases, they may be. But what if you have glass on your front door, or a sliding glass door in the rear of the house? In either of those cases, an intruder may see breaking the glass on one of those doors as his fastest way to enter. And if he does, then glass break detection will be the first technology in your system to intervene.